The Missouri S&T arts, languages, and philosophy department will screen the final installment of this semester’s Hispanic Film Series, “La Yuma,” later this April. 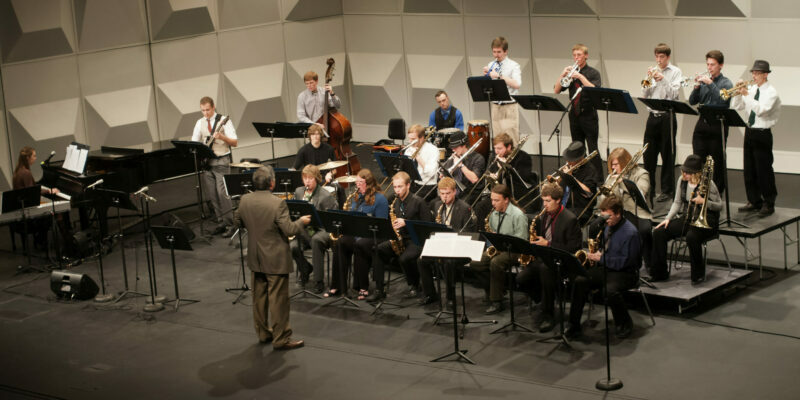 Missouri S&T’s arts, languages, and philosophy department will present its spring Jazz Ensemble Concert next week. 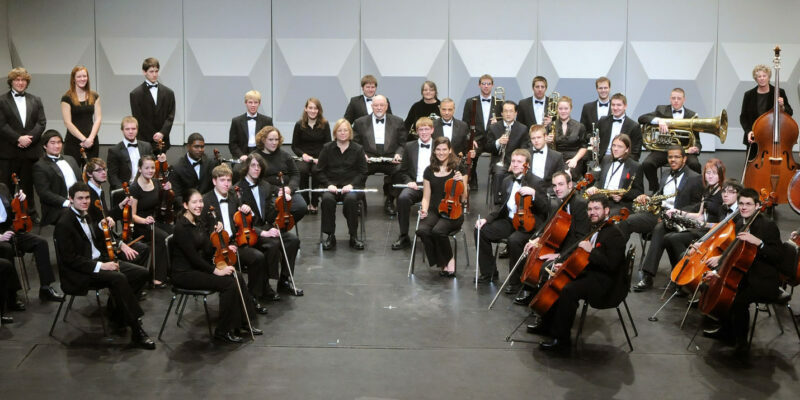 Two local soloists will join Missouri S&T’s Chamber and Symphony Orchestras at their annual Spring Orchestra Concert this month. 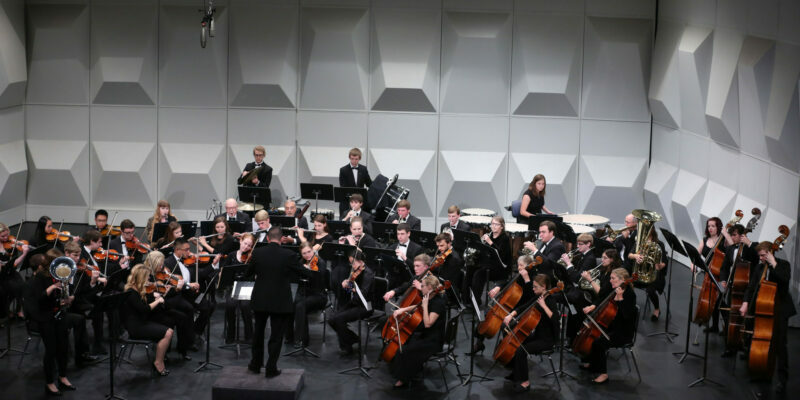 Missouri S&T’s arts, languages, and philosophy department will present its annual Performing Arts Student Showcase this March. The Missouri S&T arts, languages, and philosophy department will screen the third installment of the Hispanic Film Series, “The Future Perfect,” this March. 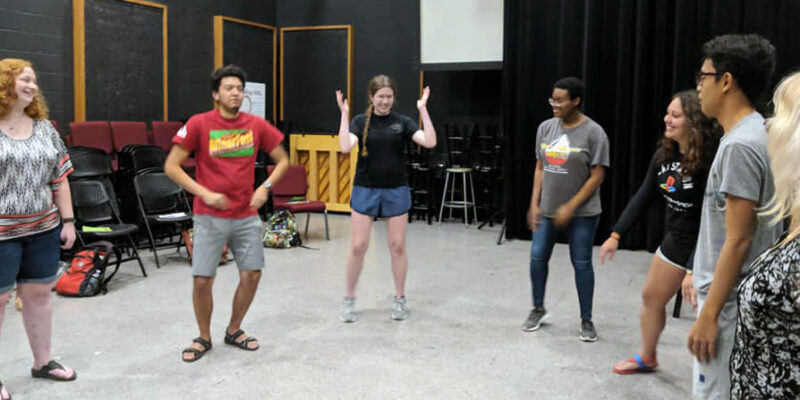 Missouri S&T students will perform “Exit, Pursued by a Bear,” the revenge comedy by Lauren Gunderson, in February. 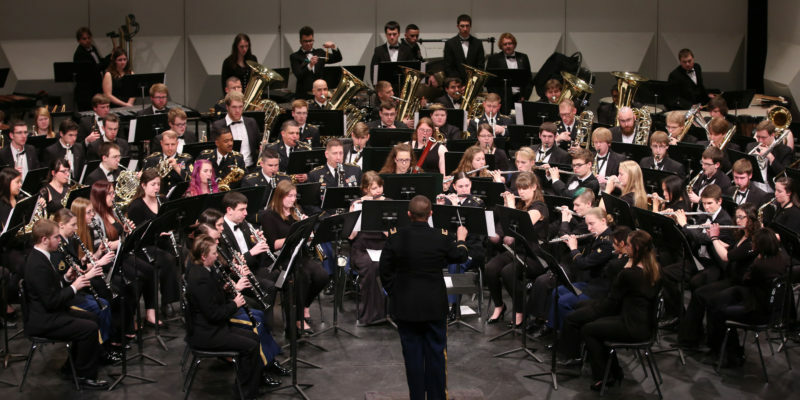 The 399th Army Band from Fort Leonard Wood, Missouri, will join the Missouri S&T Symphonic Band and Wind Symphony for a free concert this February. 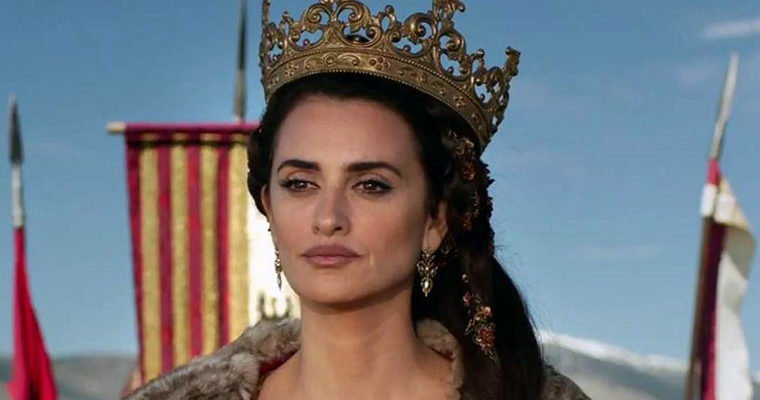 For the fifth consecutive year, Missouri University of Science and Technology is pleased to present its Hispanic Film Festival of five movies that begin on January 24 and end on April 25. The screenings are free of charge and open to the S&T campus and the general public of Rolla and surrounding communities.